+++++ POSTED AS A COURTESY ++++++++++ CONTACT savapetwac@yahoo.com TO MEET THIS PET! ++++++++++++++++++++++++ Hi, my name is Chloe! My owner got sick and could no longer take care of me. The nice doctor at the clinic was kind enough to let me stay here until I find a new home. At first, I was not so good with other dogs but now they let me go to daycare very day with other dogs and I realized they're not that bad. As a matter of fact, it's alot of fun to run and play all day! I am very sweet and love pets and cuddle time. I am loyal and will love you forever if you choose me to be your new companion. I would prefer a home with another dog, and I especially love boy dogs! Wanna meet me? Email savapetwac@yahoo.com Age: 4-5 yrs Weight: 48 lbs Dogs? ok Cats? no Kids? older kids ok ++++++++++++++++++++++++ This pet is available for adoption from SAV-A-PET, a 501(c)(3) nonprofit charity organization in Houston, TX. This pet has not been evaluated by Red Collar Rescue and Red Collar Rescue does not assume any responsibility for the adoption of this pet. Adoption of this pet is solely transacted between the specified rescue group or individual and the adoptive owner. 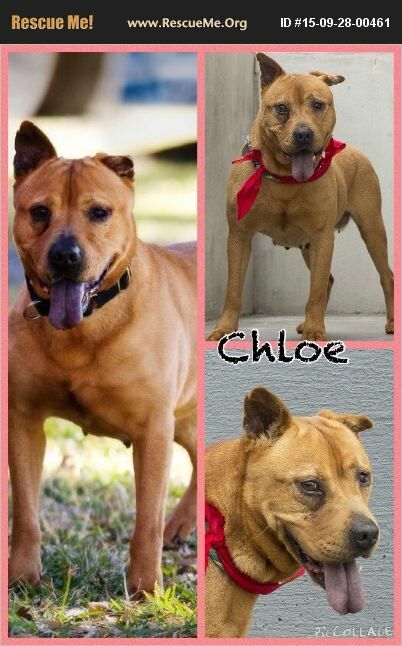 Red Collar Rescue does not warrant any claims about this pet listed only as a courtesy to the other rescue group or individual.